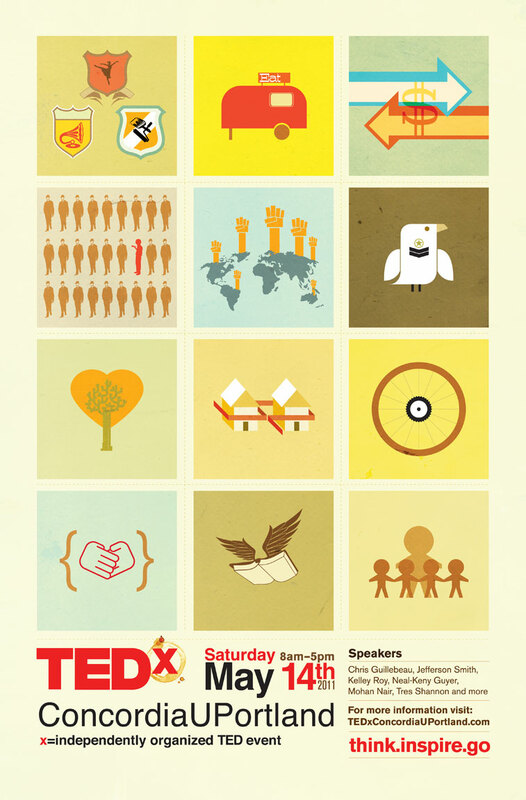 What’s a TEDx event you ask? 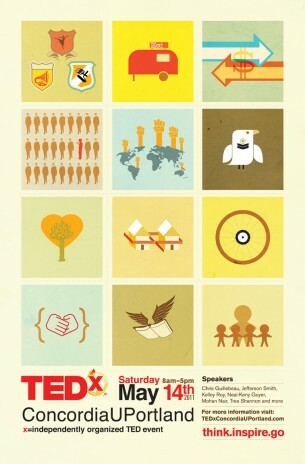 Its a TED event, only independently organized. It focuses more on local culture, people, and ideas. We created 12 unique images, to represent the 12 categories the event focused on. These were used through out the entire branding of the event.